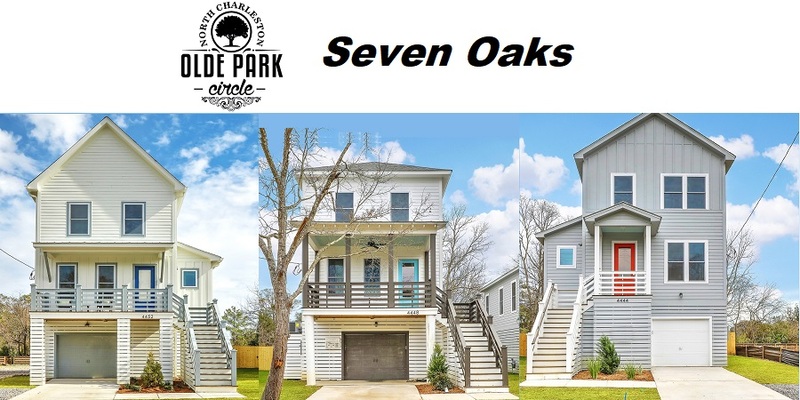 A collection of 7 Marsh Front “Seven Oaks” in Park Circle. These New Construction Homes are individually built with great design and features with delivery expected in 2019. 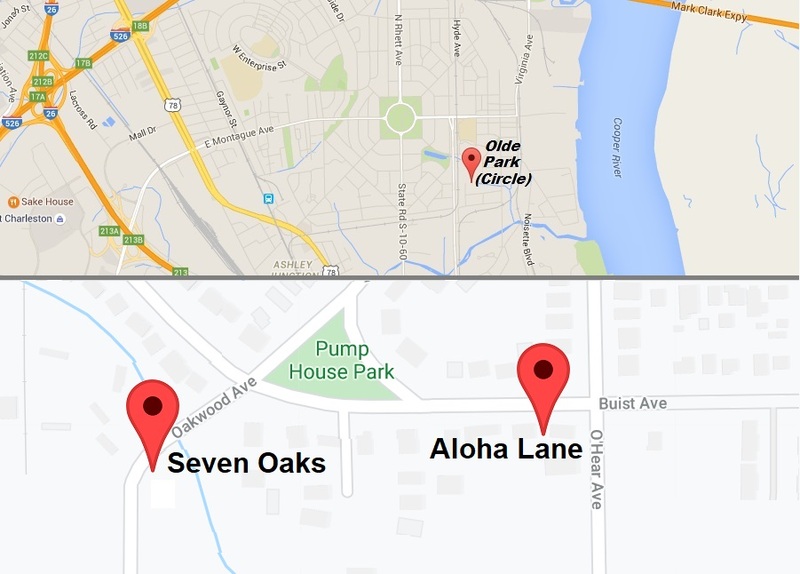 Seven Oaks offers 1,650 Sf., 3 Bed, 2.5 Baths, Single Family Homes with Garages on the Marsh. Starting in the Upper $300k’s. 2-10 Home Buyers Warranty Info. Located in heart of Park Circle these homes are a short walk and a quick bike ride to the Park Circle shops and restaurants. 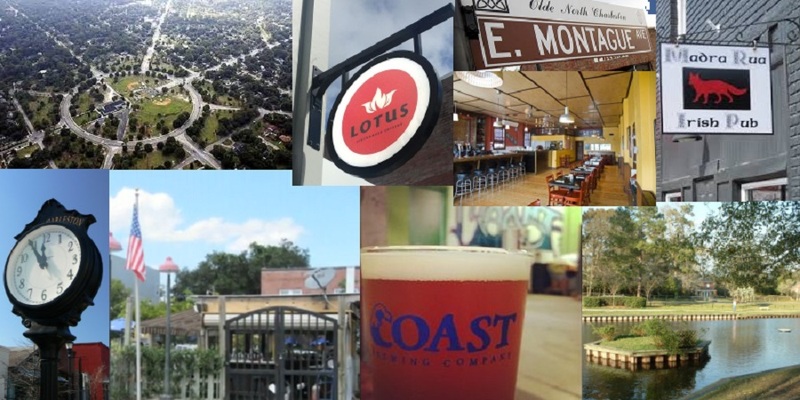 Minutes of Downtown Charleston and area beaches, rivers and stadiums. Experience the energy and growth of Park Circle. Watch and view one a few of these great new homes in Park Circle. Troy Ah Yo of CSC Home Builders is focused on individual construction of new homes in desirable areas of Charleston, SC. They are not traditional spec homes, but individually designed and completed to match the character and buyers in each area. These unique homes are not mass produced and include features and finishes reflective of a custom building. Several homes have been featured in the newspaper and on TV. In Park Circle, CSC Home Builders has eight new homes, including a built custom home at 1068 Bexley and fully renovated two homes at 4601 Oakwood and 1088 Buist. Dawn & Chris Marquez have been in real estate since 2001, working in Park Circle property since 2013. Experienced in all aspects of real estate from; "first-time-buyers", to resales, new construction, renovations and investment property. They are the perfect team to assist you with Buying and Selling real estate. Contact Us today for a personal discussion about Olde Park Circle.